Chicago has always been known for its politics and spectacular lake shore views, but is often overlooked when it comes to Hollywood despite being home to some of the most popular stars. From John Belushi to Harrison Ford, many of film’s biggest talents have their roots in Chicago. Click through to see some interesting facts about 7 Hollywood stars from Chicago. 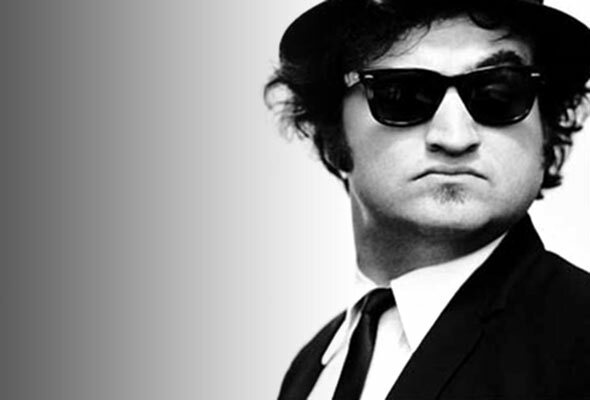 John Belushi, best known for The Blues Brothers, was raised in the Chicago suburb of Wheaton, where he attended high school at Wheaton Central High School. It was there that he met his wife, Judy Jacklin.